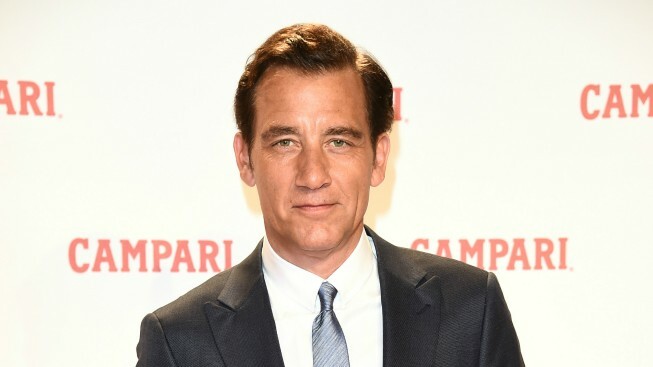 Clive Owen will return to Broadway in "M. Butterfly." Nearly 30 years after its premiere, David Henry Hwang's "M. Butterfly" is returning to Broadway in a new production starring Oscar nominee Clive Owen ("Old Times"). The play, inspired by the Puccini opera "Madama Butterfly," will open on Oct. 26, with direction coming from Julie Taymor of "Lion King" and "Spider-Man: Turn Off the Dark" fame. "M. Butterfly" premiered on Broadway in 1988, winning three Tonys, including Best Play, and running for nearly two years. It tells the story of the scandalous 20-year romance between French diplomat Rene Gallimard and Chinese opera singer Song Liling — who, unbeknownst to Gallimard, happens to be a man in espionage. The original Broadway cast was led by John Lithgow and B.D. Wong, who won a Tony for his role as Liling. “I could not be more excited to take on such a complex and fascinating role for my return to Broadway,” said Owen, 52, in a statement. “'M. Butterfly' offers a novel challenge with its inherent mystery and astonishing storyline. I’m looking forward to diving into the mind of Rene Gallimard." For the revival, Hwang is incorporating new material about the real-life relationship from which "M. Butterfly" finds its inspiration — that between French diplomat Bernard Boursicot and Chinese opera singer Shi Pei Pu. The suggestion came from Taymor herself. Additional casting, creative team members, and a Broadway theatre will be announced at a later date.